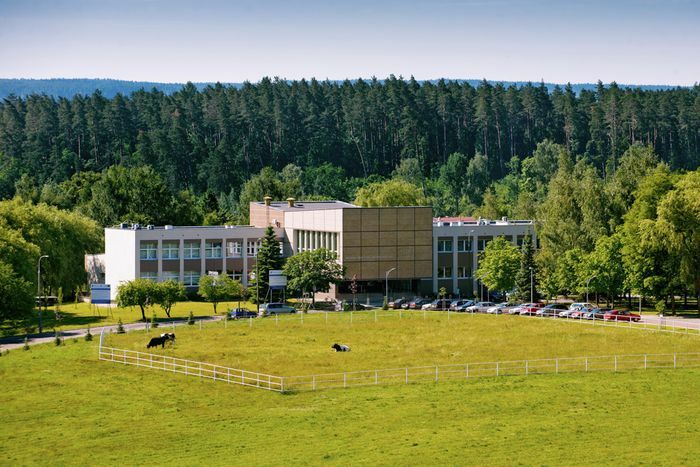 Faculty of Veterinary Medicine of the University of Warmia and Mazury in Olsztyn, Poland, offers education in the field of veterinary medicine in English. The first course will start on 1st October 2019. 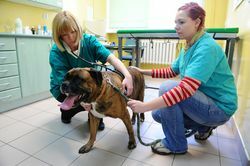 The complete study programme takes 5,5 years (11 semesters). Candidates should be eligible for the admission to the University in their country of origin and should pass exam in biology and chemistry.